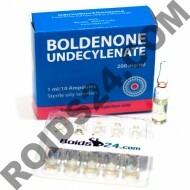 If you place an order in this section it will be shipped out from Europe to any country worldwide, inclusive USA 100% success guarantee. 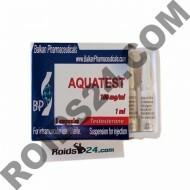 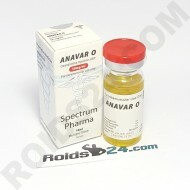 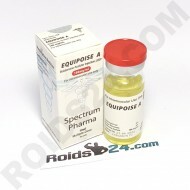 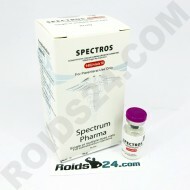 Spectros HGH 140IU is made by Spectrum Pharma ..
Anapolon O by Spectrum Pharma is destinated for intramuscular injection and contains the substance O..
Anavar O by Spectrum Pharma is destinated for intramuscular injection and contains the substance Oxa..
Aquatest is made by Balkan Pharmaceuticals. 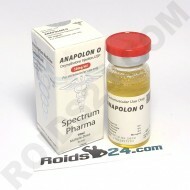 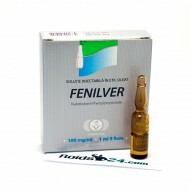 This drug contains 100 mg of hormone Testosterone per ml.. 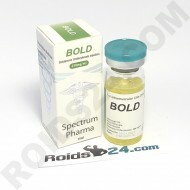 Bold by Spectrum Pharma is destinated for intramuscular injection and contains the substance Bo..
Boldenone Undecylenate contains Boldenone Undecylenate and is made by Radjay Pharmaceutical. 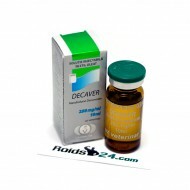 ..
Boldenone Undecylenate by Radjay is destinated for intramuscular injection and contains the substanc..
Buy Boldever, this steroid contains Boldenone Undecylenate and is made by Vermodje. 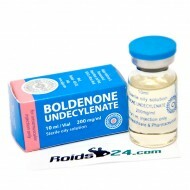 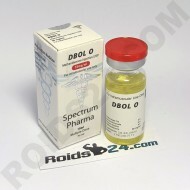 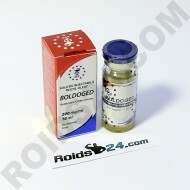 ..
Boldoged is an injectable steroid which contains Boldenone Undecylenate and is made by Euro ..
Dbol O by Spectrum Pharma is destinated for intramuscular injection and contains the substance Metha..
Decaver is an injectable steroid made by Vermodje, its active substance is Nandrolone Decanoat..
Equipoise A by Spectrum Pharma is destinated for intramuscular injection and contains the substance ..
Fenilver is an injectable steroid made by Vermodje, its active substance is Nandrolone Phenylpropion..